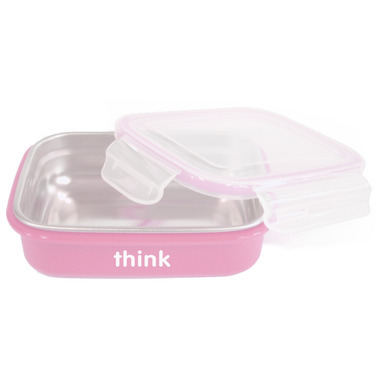 The ever popular Thinkbaby Bento Box. One of the most sought after items in our feeding set. The Bento features easy to clasp sides which form an air- tight seal. So its perfect for any type of food or liquid. The Bento Box has a wide list of uses whether its for kids, parents or folks on the go.